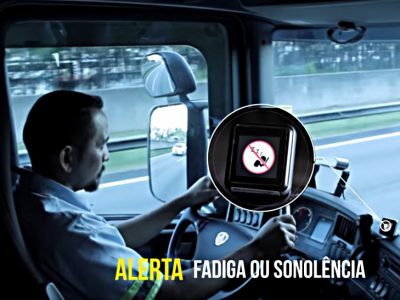 Too small following distance, fatigue, and inattention at the wheel of a truck pose a huge threat to other road users. 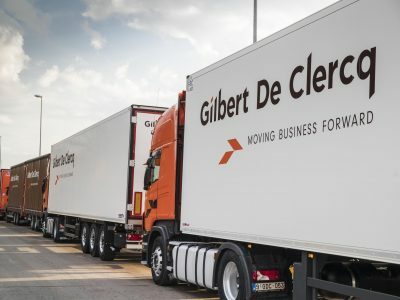 At the inn at the German A2, experts will examine drivers with special equipment. 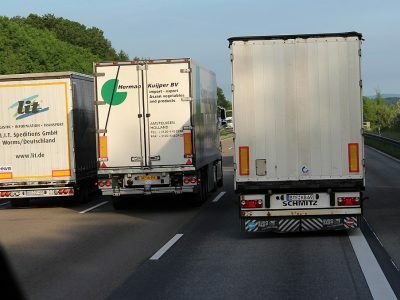 As part of the campaign, which was launched at the beginning of September by the Ministry of Transport of Lower Saxony, today at the Zweidorfer Holz Nord in the German A2 in the direction of Hanover, truck drivers will be sensitized to the problem of fatigue and distraction behind the wheel. They are, in addition to small following distance, a very common cause of accidents. Between 10 am a 1 pm on the Zweidorfer Holz Nord drivers can undergo the test with a pupil, which will check the speed of reaction in simulated weather conditions and at different speeds. The device will also allow you to examine reactions when the driver is scattered, eg by a mobile phone. 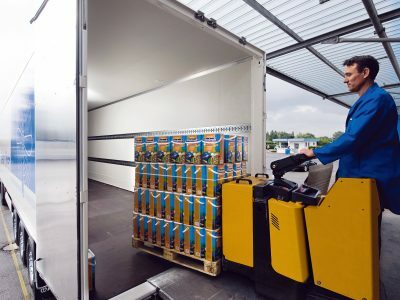 The action of the Ministry of Transport, in which the Lower Saxony state department of internal affairs also participates and the regional association of carriers, aims to reduce the number of accidents in the land.